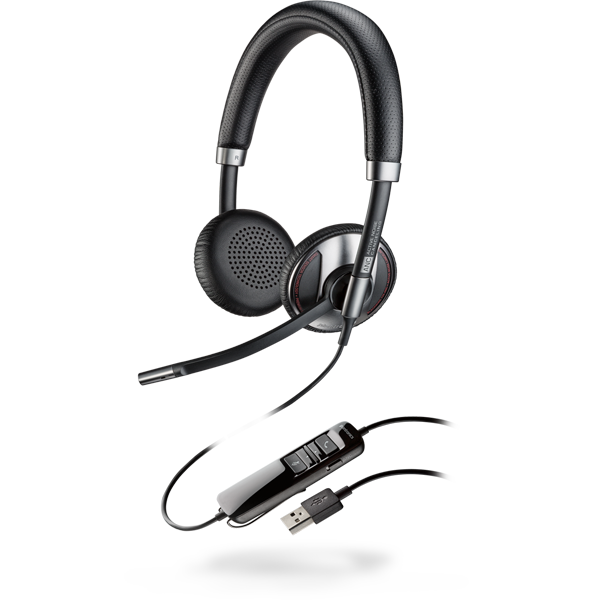 The Blackwire 725 USB headset is great for keeping you focused in noisy office environments. 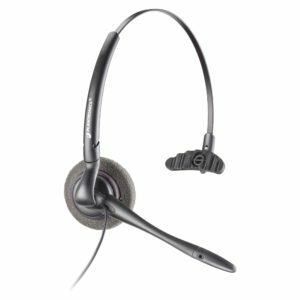 Featuring Active Noise Canceling technology, a noise-canceling mic, and hi-fi stereo performance, the Blackwire 725 minimizes external noises while ensuring that PC-based calls and multimedia come through crystal clear. With the Blackwire 725, distractions go down and productivity goes up. Active Noise Canceling (ANC) technology reverses surrounding sound waves to cancel low frequency noise in order to isolate and minimize ambient noise, providing truly immersive audio that allows you to focus on what matters. Close out the noise, stay in the zone. 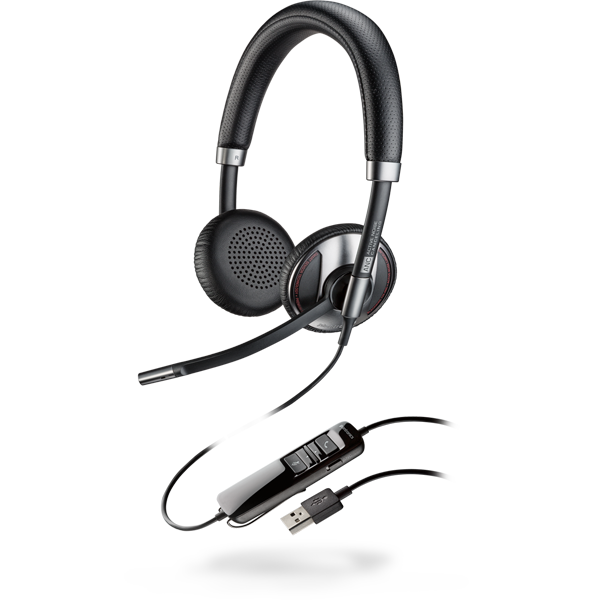 Offering PC wideband, noise-canceling microphone and hi-fi stereo sound , the Blackwire 725 provides a truly outstanding audio experience – making it ideal for conference calls, webinars, listening to music and watching videos with dynamic hi-fi stereo sound. 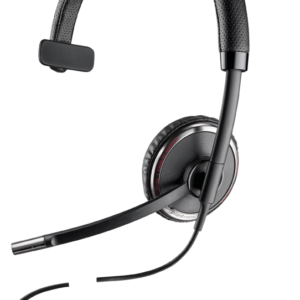 Wideband audio and Digital Signal Processing mean incoming calls are crystal clear—and so is your voice, thanks to the noise-canceling mic. The Dynamic EQ feature optimizes your voice quality when on calls and automatically adjusts the EQ settings when you’re listening to music or multi-media. 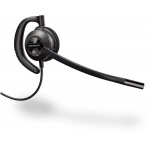 Keep the sound disruptions of your workplace out of your calls. 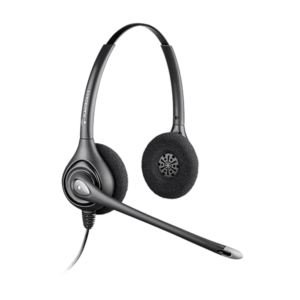 Blackwire C725’s noise-cancelling technology maintains superior audio delivery and quality stereo performance, while the stable design provides a comfortable fit.